Provides armor of protection against minor and major infectious diseases. 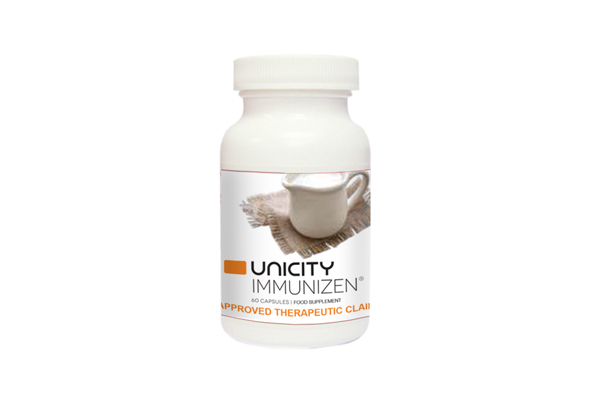 Strengthens and regulates immune system. Supports faster recovery from illness. Supplies the body with antioxidants. Potentiates the effect of multivitamin therapy. 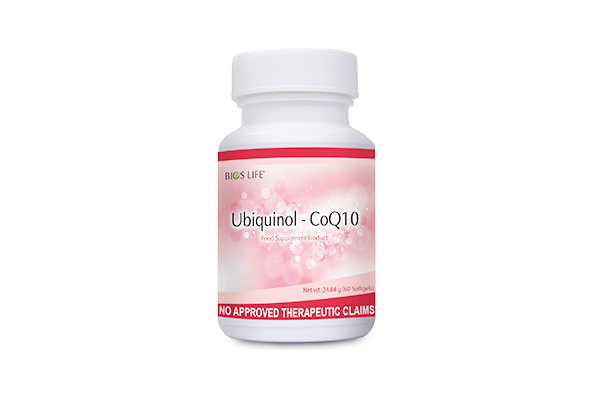 Has type II collagen (UC-II) interacts with antibody that deactivates the enzymes responsible for joint breakdown. With tumeric extracts that can assist in long-term maintenance of the joints. Contains Black Pepper Extract that aids in decreasing inflammation. Smaller capsules ideal for individuals who have trouble taking large capsule or pills. Strengthens and nourishes the body’s ability to generate energy. Support the body’s production of natural hormones. Stimulates the body’s ability to form lean muscle mass. Assists in slowing the aging process. 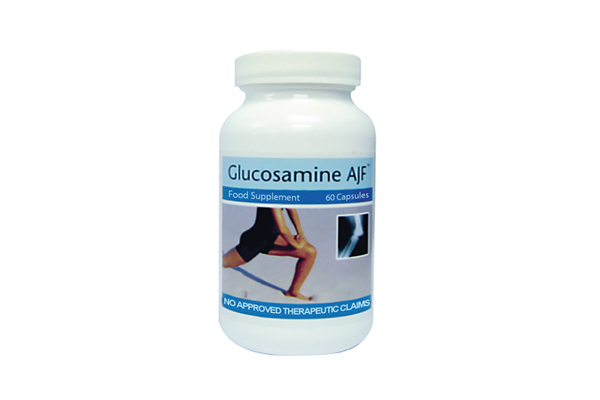 Supports the body’s natural production of important biological substances. Helps induce relaxation for restful sleep. Aids in enhancing mood, cognitive function, and memory recall. 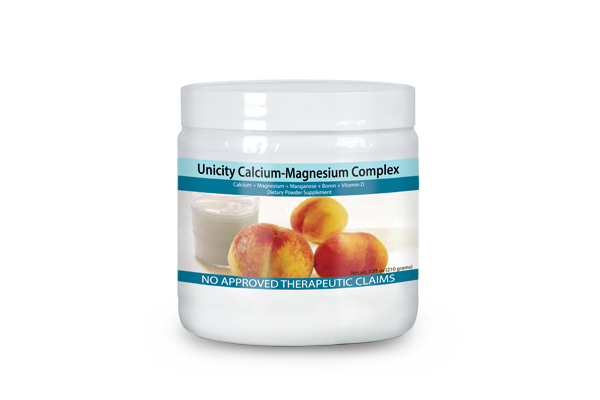 Provides the building blocks for joint cartilage. Helps protect the existing cartilage. Promotes normal, healthy joint and spine function. 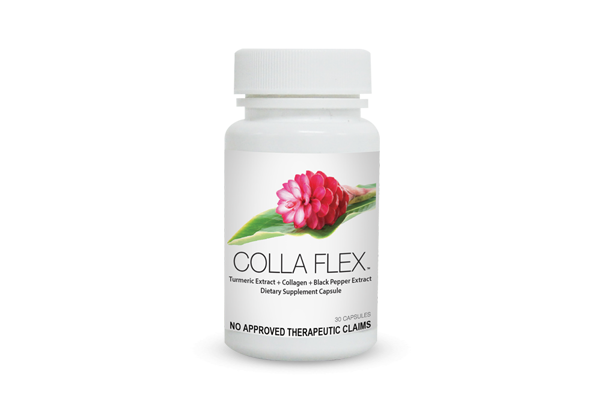 Supports the body’s manufacture of collagen. Nourishes and cleanses the liver. 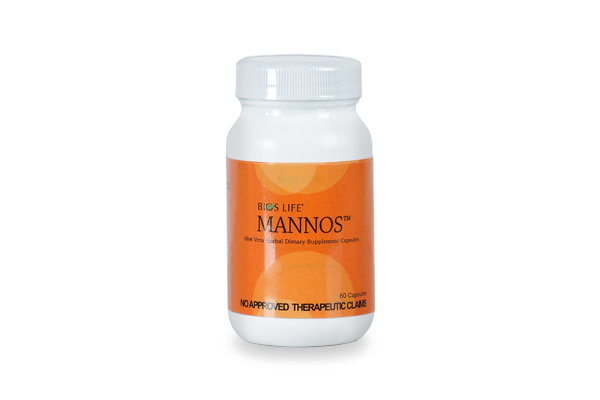 Aids in stabilizing cell membranes and restoring the normal ultra structure of the liver. 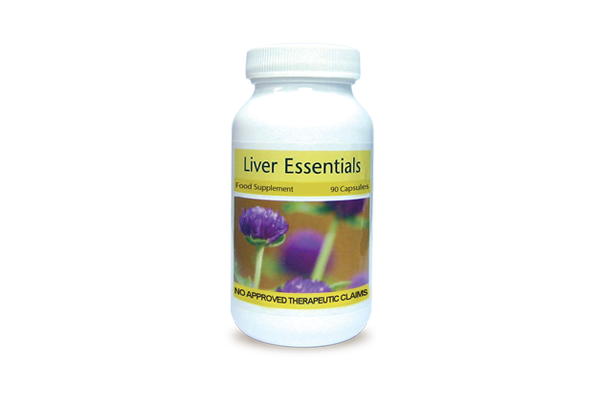 Promotes health of the liver, bile ducts, gallbladder and spleen. Plays an essential role in cellular energy production. Has lipid soluble antioxidants that protects the body from the damaging effects of free radicals. Naturally regenerates other antioxidants such as Vitamins A, C and E.
Supports healthy cardiovascular, neurological and immune function. Increases energy, stamina and general wellness. Ideal for those who are 40 and older or are affected by age-related health conditions. 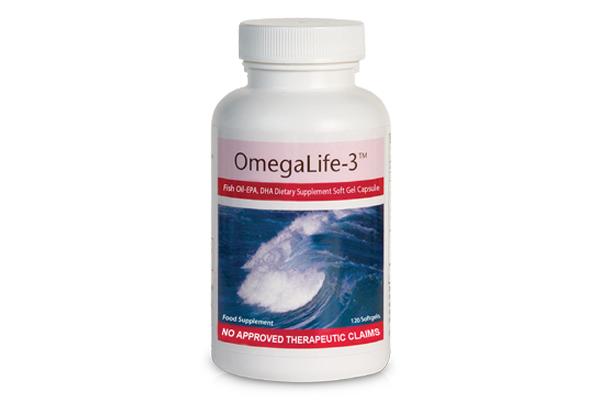 OmegaLife-3 contains a higher quality of fish oil that is molecularly distilled to filter out impurities. 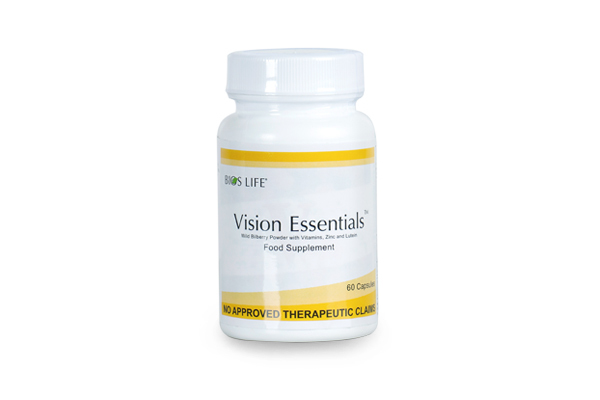 Provides a highly purified 200mg of EPA and 100mg of DHA. Lowers triglycerides by inhibiting lipogenesis and stimulating fatty acid oxidation in the liver. Contains orange oil for a pleasant taste with no fishy aftertaste. 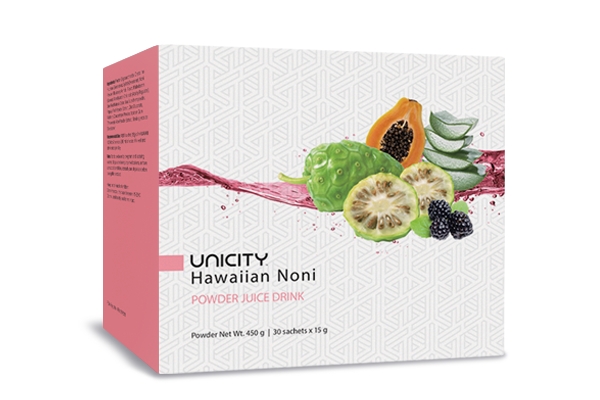 Best tasting noni product in the market using pure dehydrated fruit, contains the purest form of noni available unadulterated by water or seed pulp. Contains Fructo-Oligosaccharide which is a food source of beneficial bacteria. 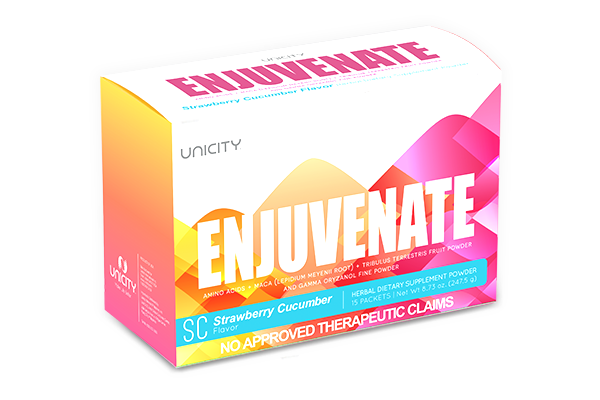 Supports healthy colon and improves regularity of the digestive track. Improves respiratory and immune functions. Help genes to be less sensitive to hormones. 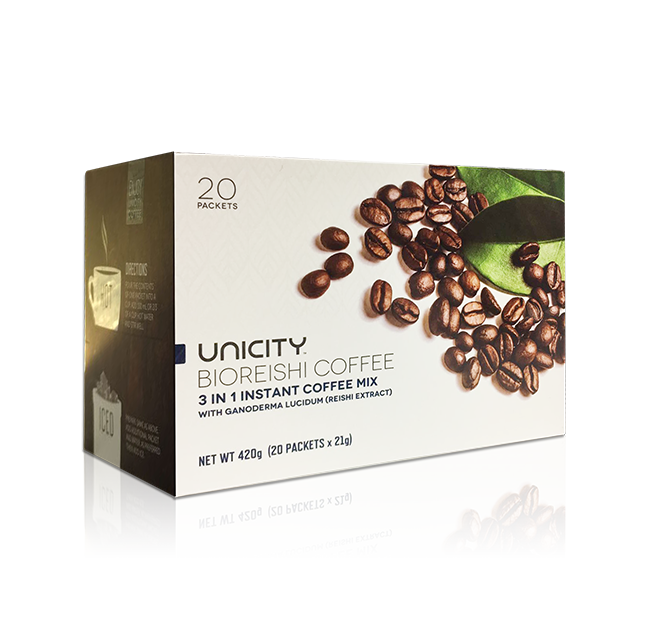 The BioReshi Coffee is a great tasting 3-in-1 coffee blend that is enriched with an ancient Chinese herb, the ganoderma lucidum or commonly known as Lingzhi or Reishi Mushroom. Reishi is a mushroom that grows on dead logs, and is one of nature’s earliest wood decomposers. In the past, due to its rarity, only emperors had the privilege of using prized mushroom for their health problems, thus gaining the moniker, “Herb of the Emperors”.